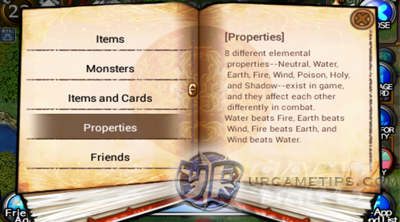 This section will guide players how to effectively use their elemental attacks against monsters, by determining their strengths and weaknesses through their elemental properties. Each monster has their own unique elemental property and it is shown as an icon or symbols right before their monster name. See below for more information. 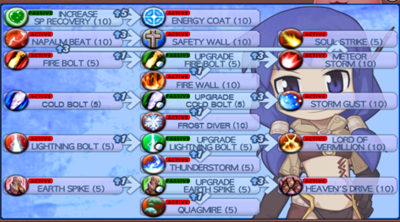 After reading this guide, Ragnarok Online: Valkyrie Uprising players should now be able to adjust their elemental attacks to get the most out of it, or to adjust their defensive elemental armors to reduce the damages made by a specific monster. - Cards, Pets, Equipment and Items. deal 1% more damage only to FIRE monsters, not deal 1% more damage with your FIRE skills!.